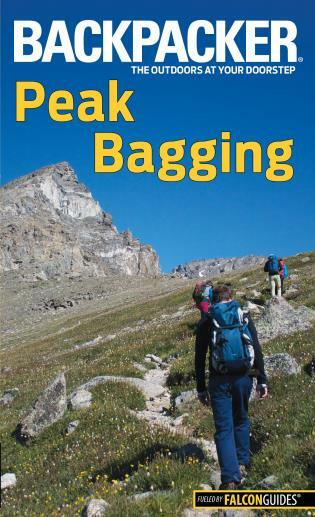 Backpacker magazine’s Peak Bagging introduces newcomers to the mountains, as well as provides a reference for more experienced hikers. 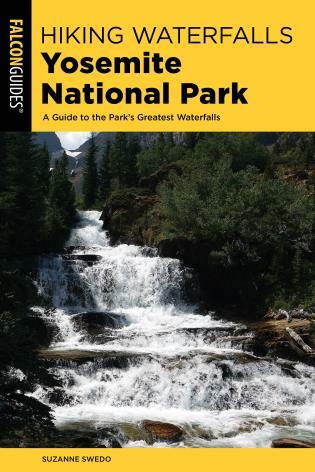 A how-to book for climbers with information on scrambling skills, gear, alpine hazards, and acclimation, this book gives you the tools to make it to the summit. Brendan Leonard is the creator of Semi-Rad.com and an adventure writer whose work has appeared in Backpacker, Outside, National Geographic Adventure, Men’s Journal, and other publications. 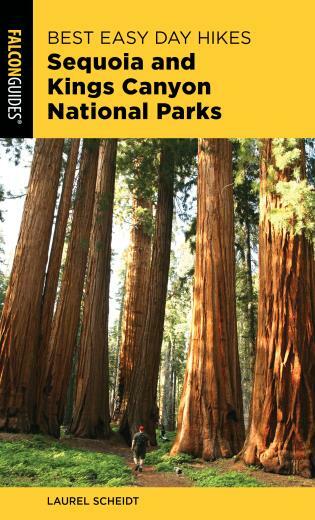 He is a contributing editor at Climbing and Adventure Journal.